We use them on daily basis, so here are 10 images of some very interesting and original computer keyboards. 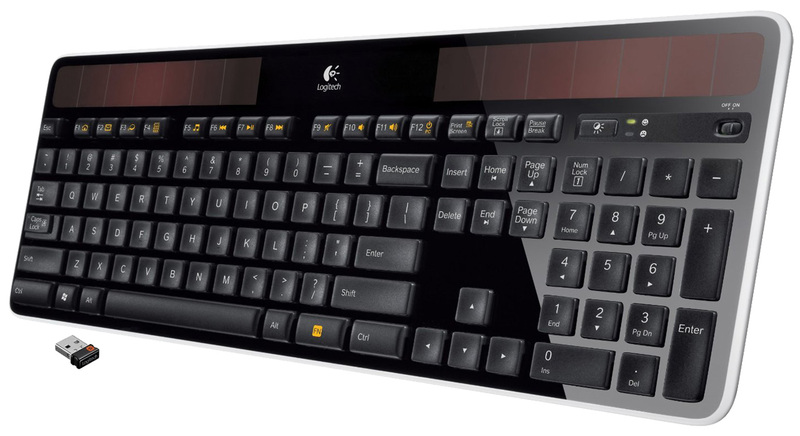 This is one pretty cool Bluetooth keyboard that project keys and buttons on any surface. It looks like a thing from future but really it is not even so expensive. Me personally, I like the red color for background. This is not really picture of keyboard but only few keys. Anyway i think it is cool so i decided to put it here. I don't think that it matters that it is black and white. Here is one cool keyboard. 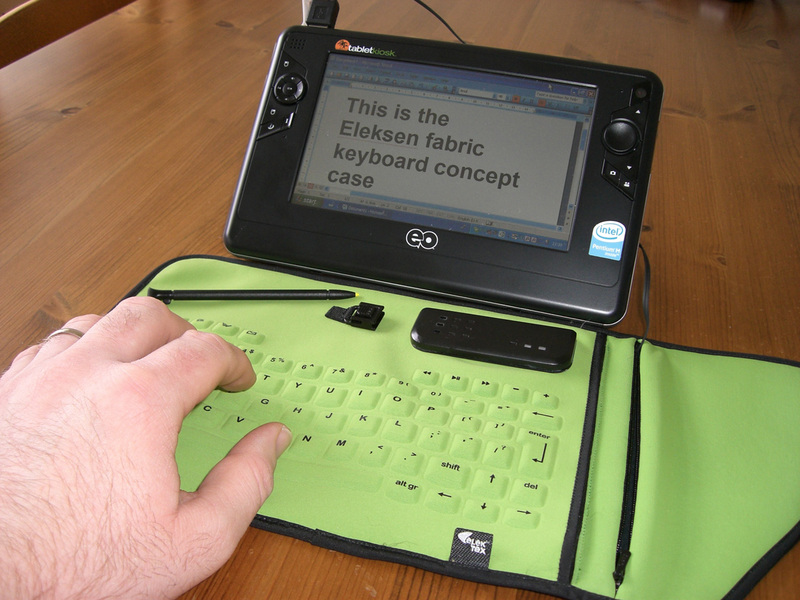 I think this one is even cooler then Bluetooth keyboard on first photo. Basically, this is flexible keyboard that you can fold and put almost anywhere. 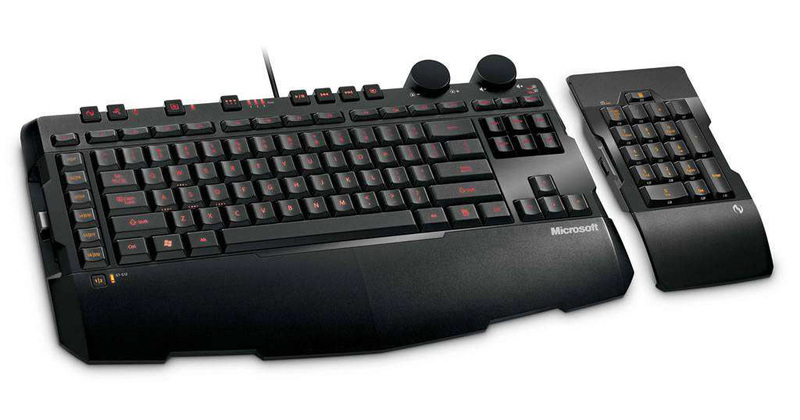 And if this is not enough, there is one more thing about this keyboard - it is waterproof. 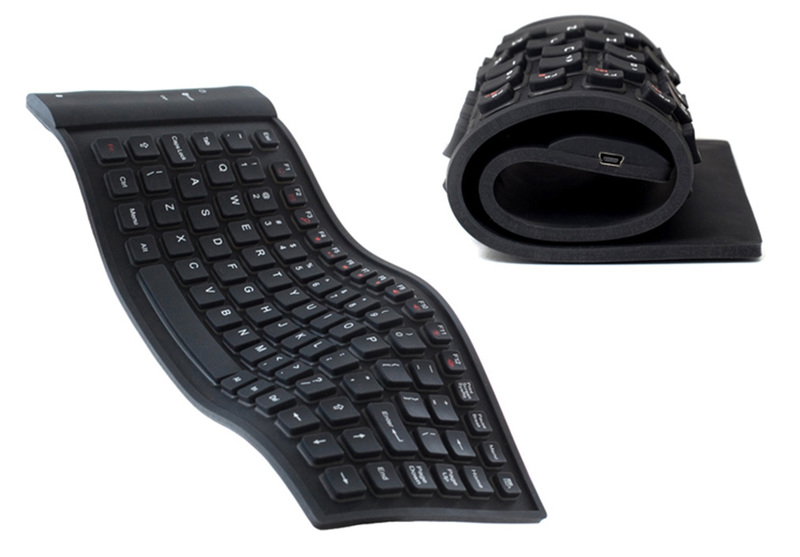 Can you imagine better keyboard for traveling purposes? First thing that you notice on this keyboard is solar panels at the top. Well, say no more! I am only wondering does this come with computer equipped with solar panels, because if it does not I don't really see the point. 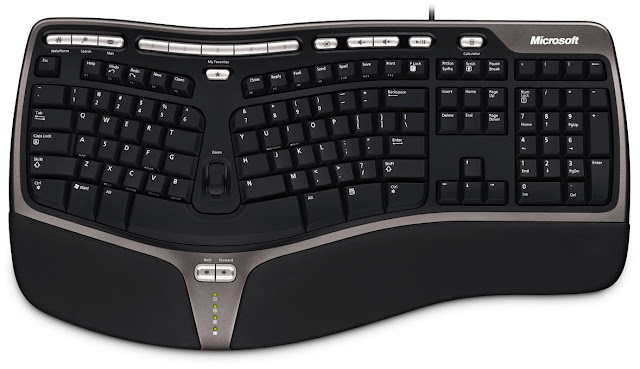 Good old ergonomic keyboard. Well, not so old. Anyway it looks very nice and it is typical keyboard that you can find in many offices and houses. I like the wheel in the middle because I am guessing that it serves like scroll button on mouse. Talking about functionality, this is it. Cool design, detachable part with numeric keys... This could be the perfect keyboard for accountants. 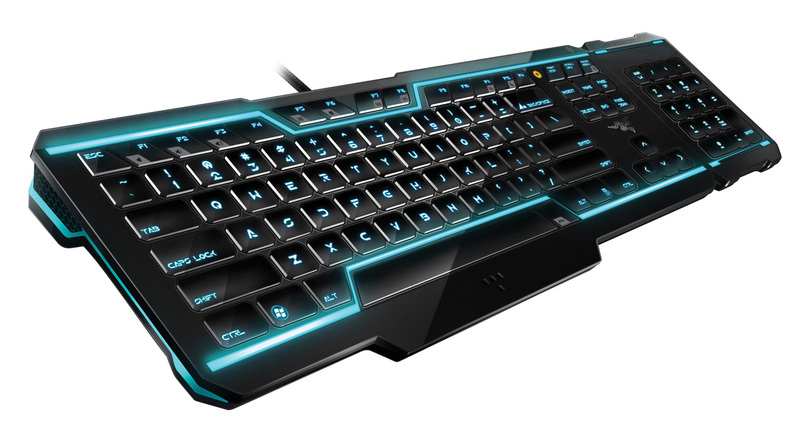 This looks like keyboard from Scherlock Holmes movie. Check the red lights at the top right corner LOL! 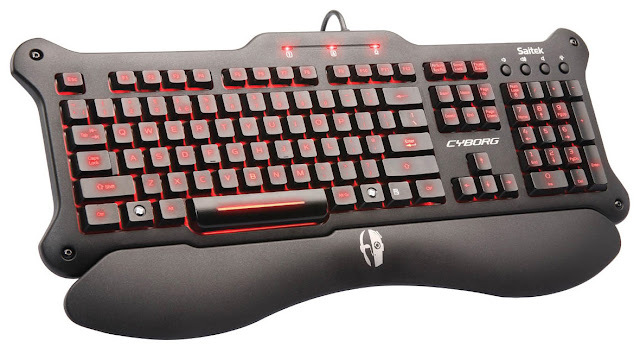 I would like to see computer that goes with this keyboard. Rap it up boys! This is what you can do with this computer which is presented here just because the keyboard. It looks like some kind of flexible material and I think that it even has a stylus! Gamer`s dream keyboard. Red light under keys is so impressive. 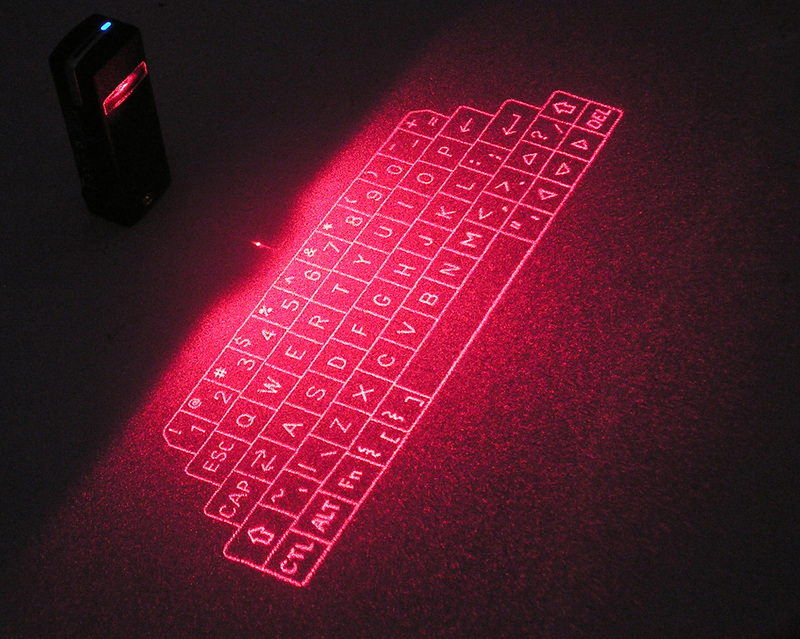 I would like to see this keyboard in the dark. Someone is influenced by Tron movie. Well I don't mind because this my favorite of all of these keyboards. I am not sure but I think there is something in this blue color that I like. Anyway no one can say that this keyboard does not look good. From future to past. Wooden keyboard, and mouse too. I am not sure if this one is really functional but I don't see any reason why not. This keyboard is a must for Greenpeace members. Well That's all folks! Hope you still like your old keyboard. I'm still marveling at the mind that created the wooden keyboard. Aesthetic beauty - 10/10, functionality - ? ?